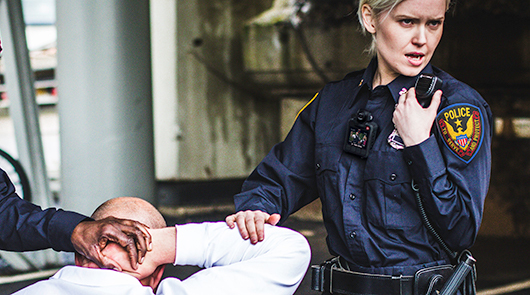 Exclusive offer for Corrections: Get your body camera program up and running from only $5700! 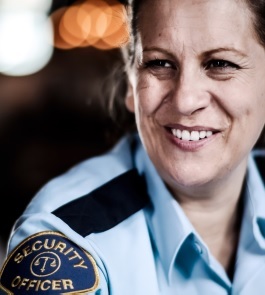 DEV - Award-winning smart, efficient and secure body worn video systems that transform the jobs of frontline workers and police officers. Same philosophy. Host of new features. 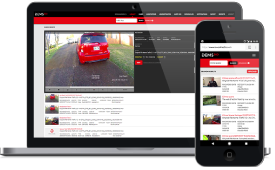 Simply manage all your digital evidence. Anywhere. Stories from around the world, how our product works and how it can work for you. 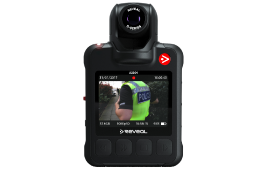 “Thanks to Reveal we are policing in the 21st Century"
"The cameras are fantastic value for money. If you want the best, then you pay for the best, but there are other cameras out there where you pay a similar price but get half the product."